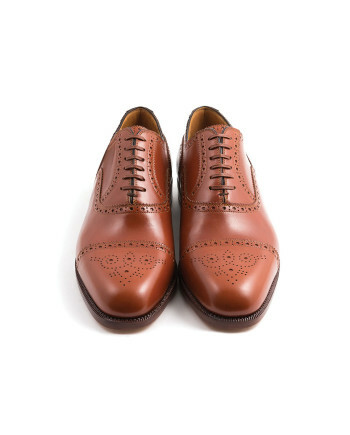 1883 Heritage is a collection of models featuring fine artisanship, the expression of classic, timeless Italian elegance: Oxfords, Derby, Loafers, Slippers, Polacchetti, Ankle Boots, and Boots. 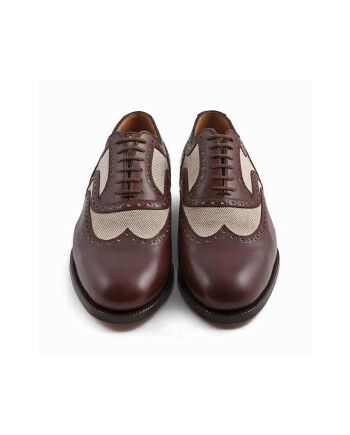 1883 Heritage puts the accent on workmanship and esthetics in its made to measure range, paying close attention to the quality of the materials and using only high end accessories. 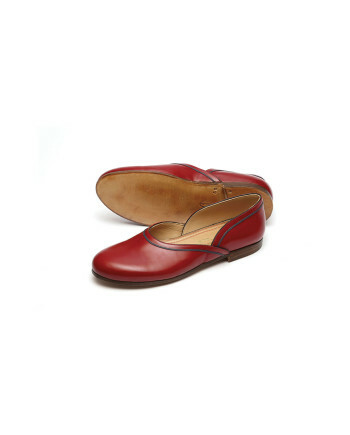 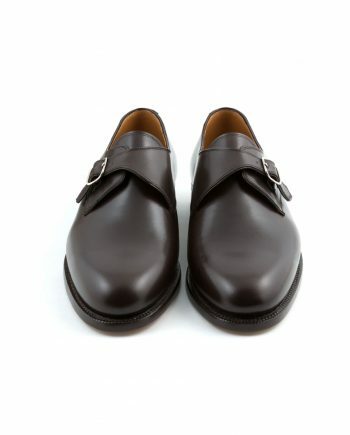 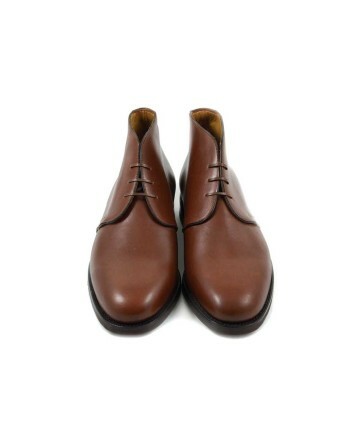 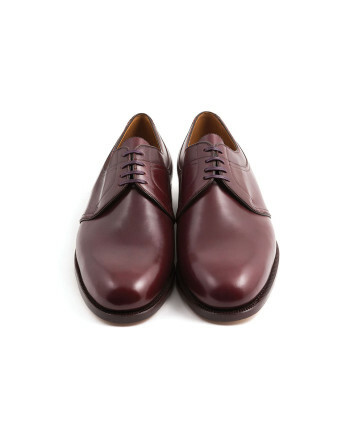 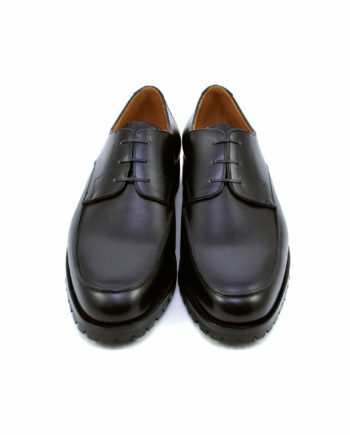 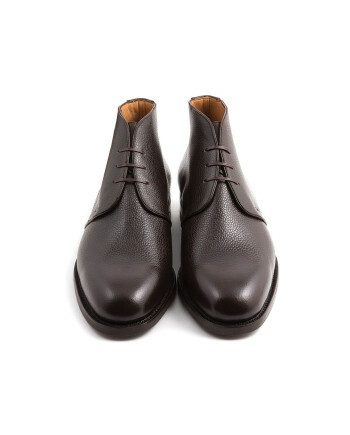 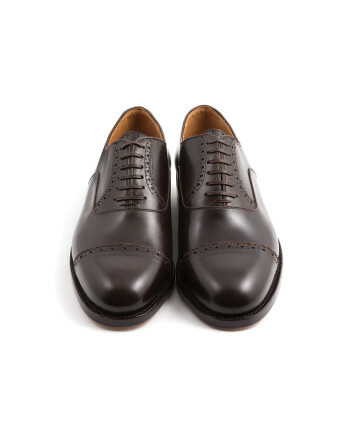 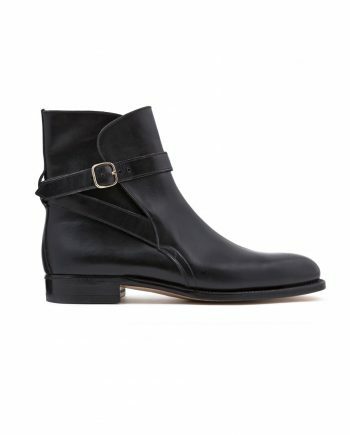 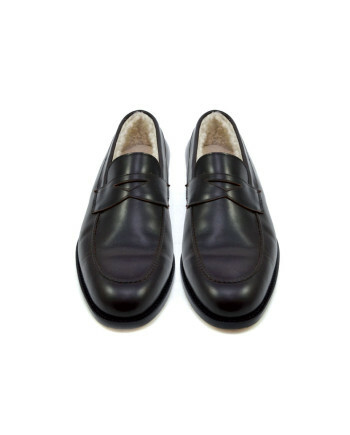 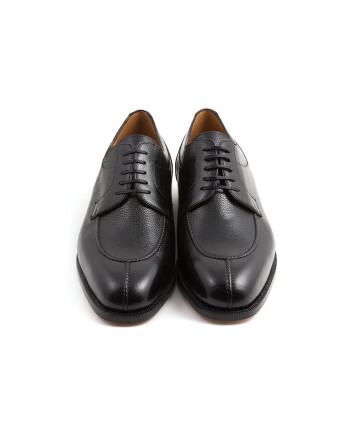 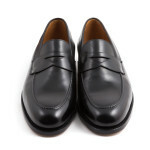 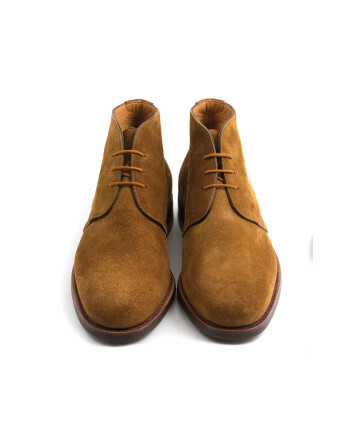 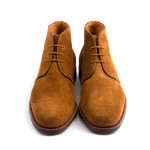 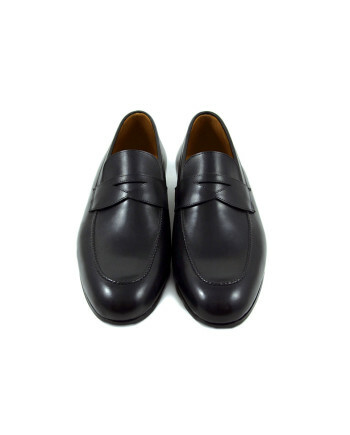 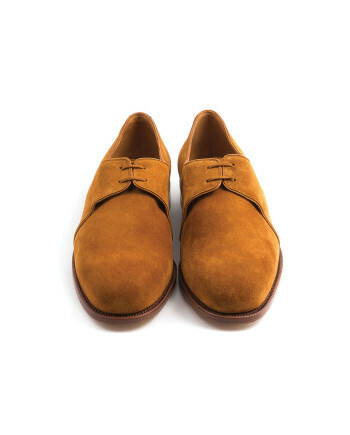 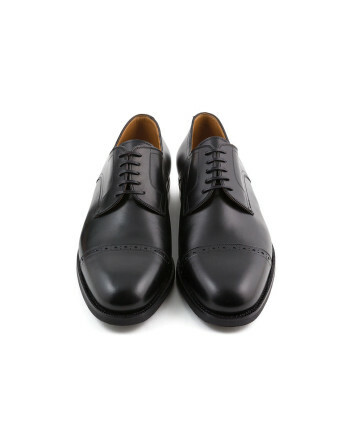 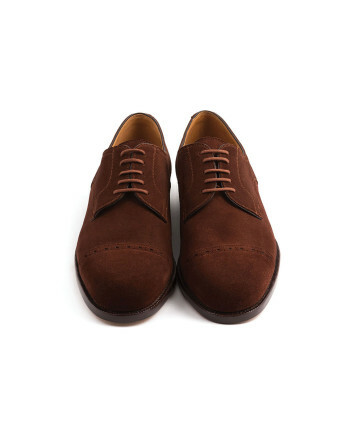 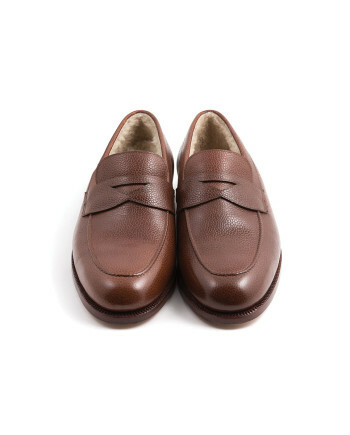 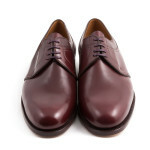 Sole leather: compact, vegetable tanned. 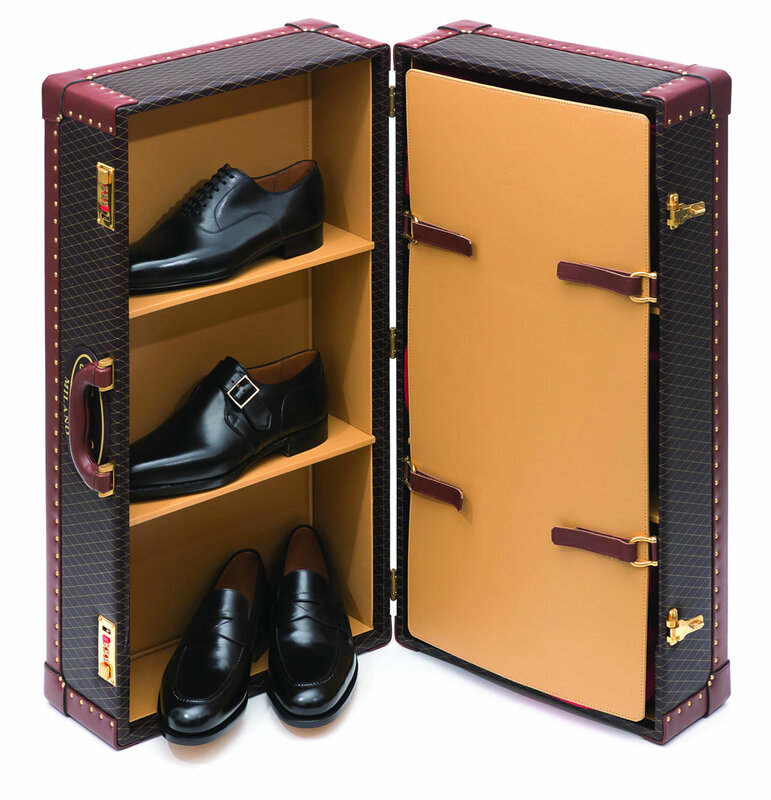 Leather varieties: aniline-dyed French calfskin, English suede, American Cordovan. 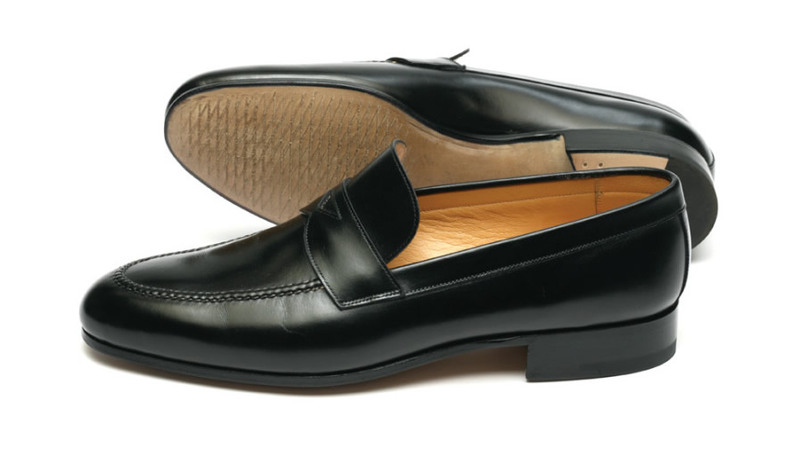 Structure: soft calfskin linings, shank in wood, counter in leather, Goodyear filling in cork to make the shoe supple and light. 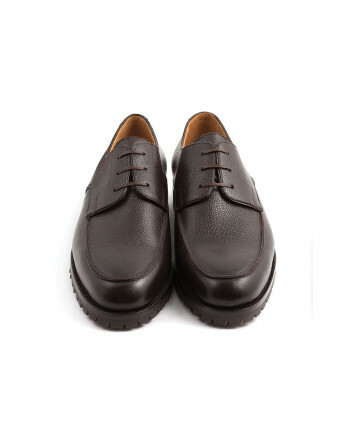 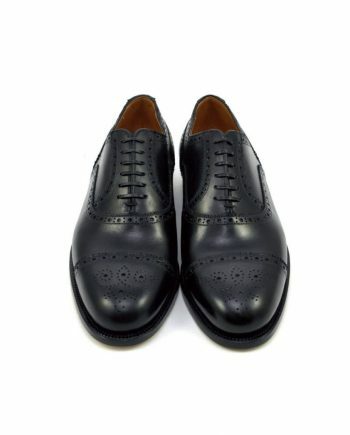 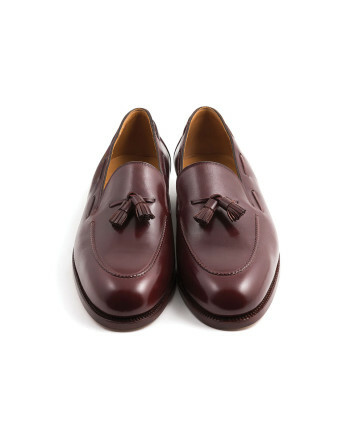 Hand-sewn seams: from the Mocassino seams on the upper to the Goodyear welt. 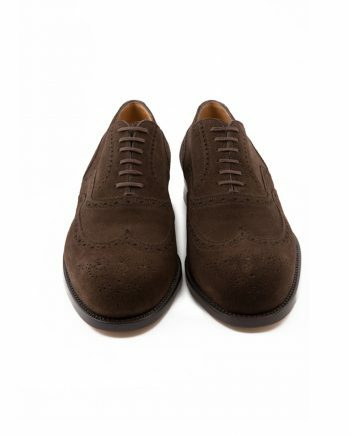 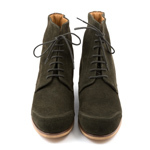 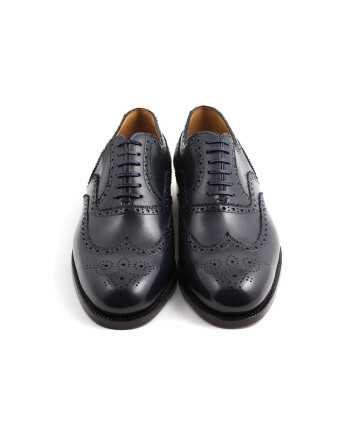 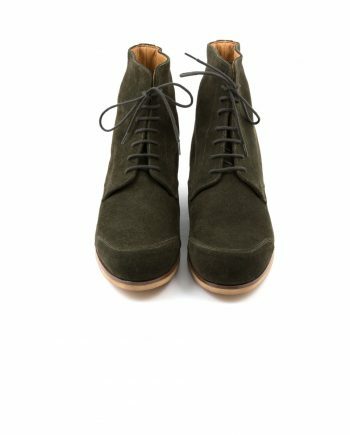 Details: Rivolta bellow tongue and brogue, Strupai laces in natural fibers, yarn-dyed and waxed.